Every time somebody reposts that picture I think the same thing! 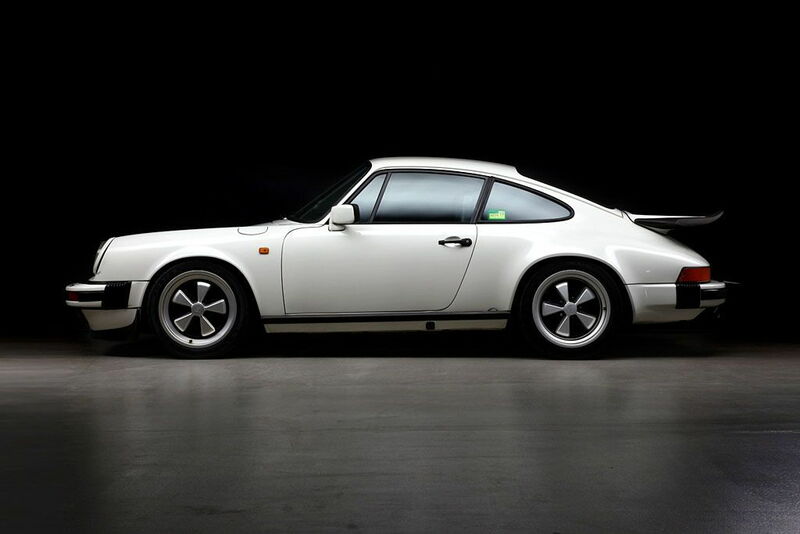 I've never been a huge fan of the 930 impact bumper look - I grew up in the 80s, so the 964 is the default 911 in my mind. Among the modern iterations, I still like the 993 best. Is it just me or does the nose of the car look more squared off? 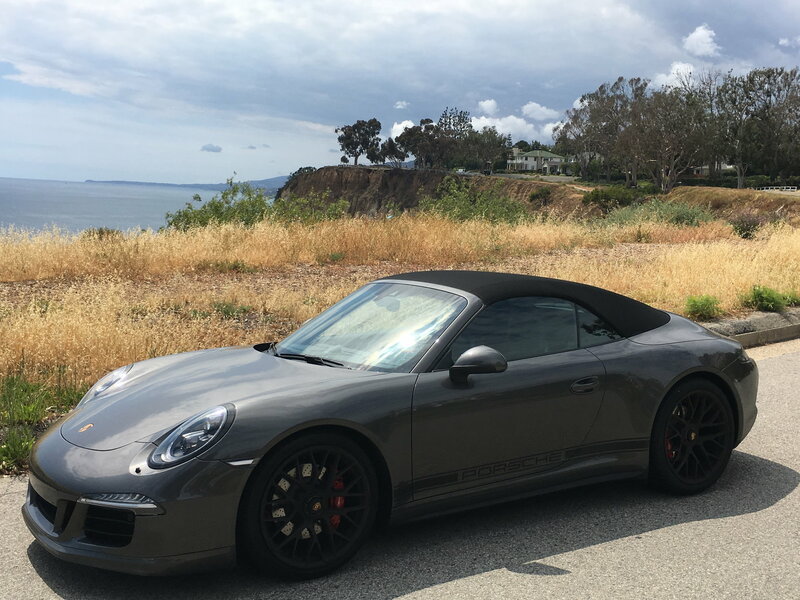 I included the picture I am speaking of and a picture of my 991.1 GTS for comparison. 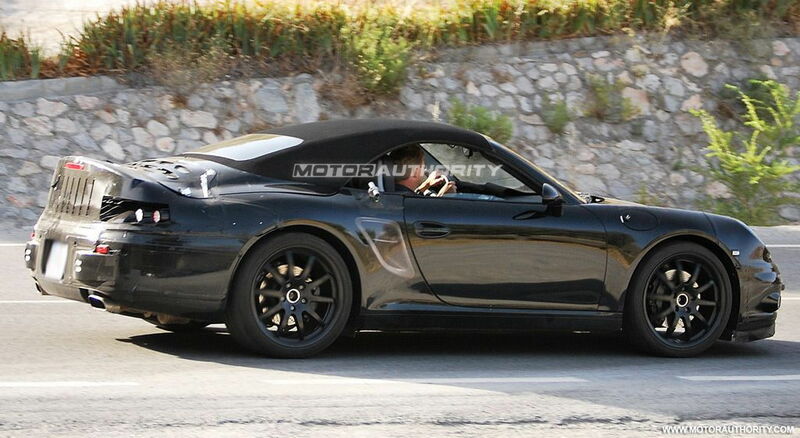 To STG's point, I agree that the edges of the car appear more square than the 991 model. I too prefer the softer curves of the current model. The 992(?) may end up being what the 997 was to the 996. Looks very sharp and a nice blend of modern & traditional. Hopefully it's a bit smaller too. Welll that 992 looks like my 991.1 will stay in the garage through at least one more iteration! I'll have to wait and see what they'll have in store for the 99 ...uh 3? Maybe the 911 will end after this since they'll be out of numbers. It's going to be slightly BIGGER. You calling the 991 a version of the 996?? Does the light strip along the back say this is a widebody model? I was thinking Mitsubishi Eclipse the first time I saw the back end with the raised spoiler. Don't know, I think the rear end looks finished with the spoiler deployed. 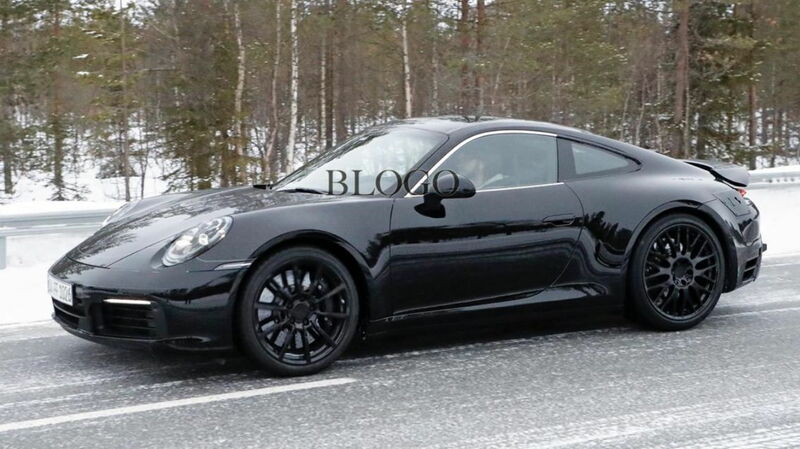 Might be biased and will eat my words years from now, but the 991 is looking like the sweet spot in design. I actually think the 992 might be a tad shorter than the 991 in length and height. Looking at these spy pictures, it appears the 992 is "wearing" the 991 body over it, and the only places where the real 992 sticks out are wheelarches. "Showing visible signs of growth, the 992 appears to be wider than the current model and has beefier front and rear fenders with bulging wheel arches. Wider tracks at both axles are likely on the agenda, and there also might be a minor wheelbase stretch." At this point it's hard to tell. I must admit that I am biased, as I hope that the 992 is shorter. Almost every day I look at my 991.1 and think "why did they have to make it this long"? I do dig any width increase, however, because that means more rubber hence grip.